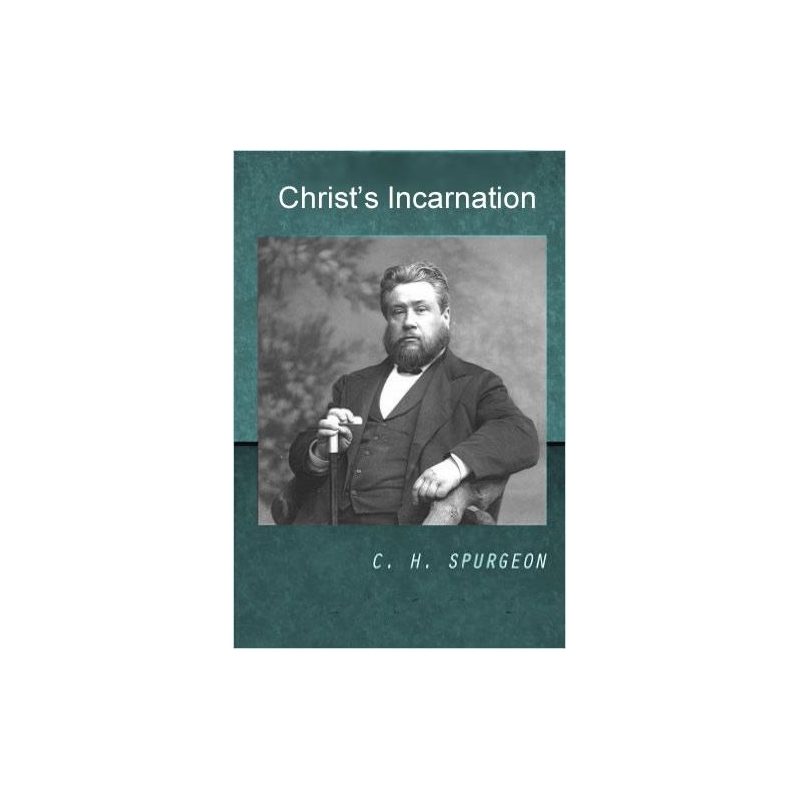 Charles Spurgeon (19 June 1834 – 31 January 1892) was one of the greatest preachers, so it is only fitting that we read one of his Christmas Sermons entitled The Incarnation and the Birth of Christ. 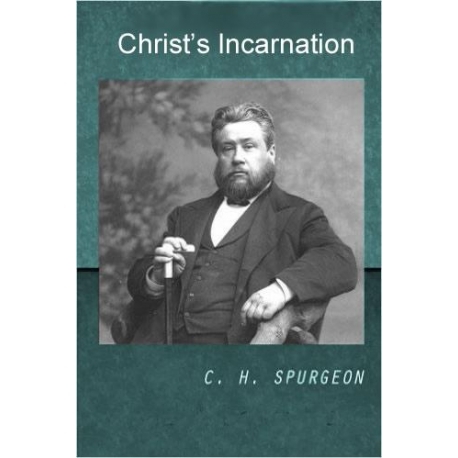 In the sermon, Spurgeon expounds the text of Micah 5.2: “But thou, Beth-lehem Ephratah, though thou be little among the thousands of Judah, yet out of thee shall he come forth unto me that is to be ruler in Israel; whose goings forth have been from of old, from everlasting.” From the scripture he gives 4 questions: Who sent Jesus Christ? Where did He come to? What did Jesus come for? And did Jesus Christ ever come before?